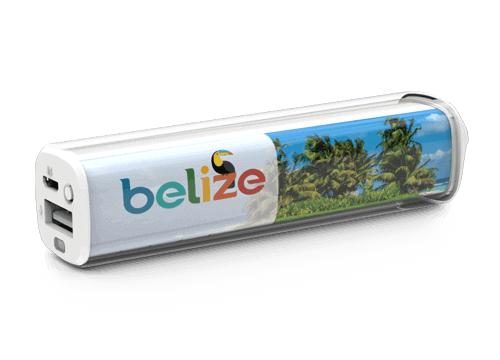 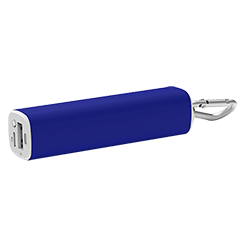 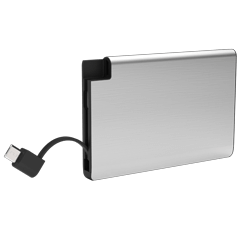 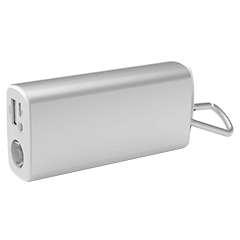 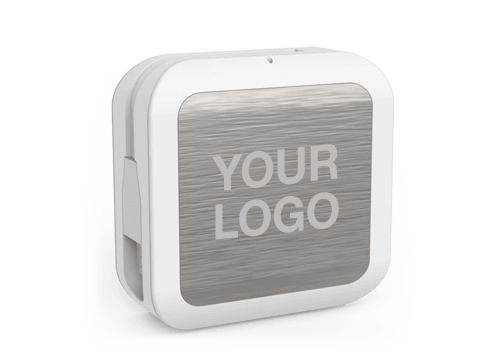 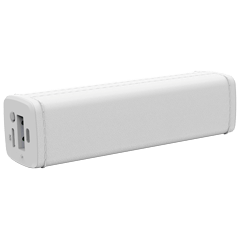 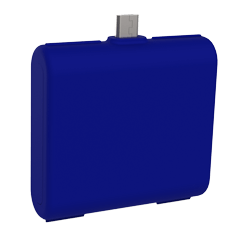 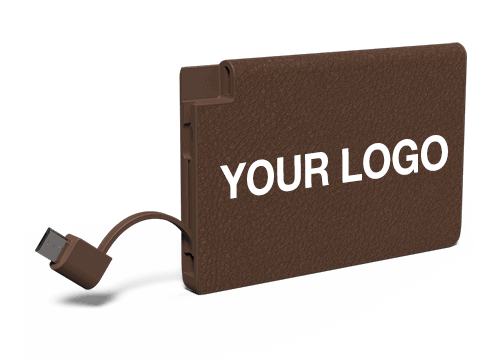 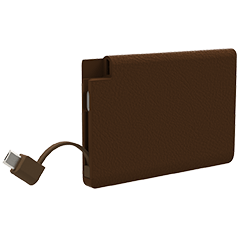 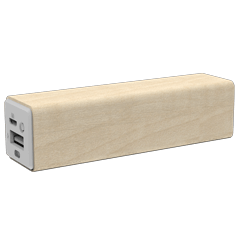 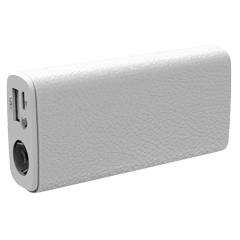 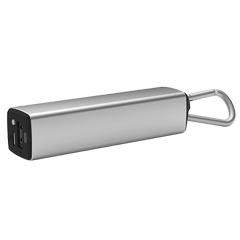 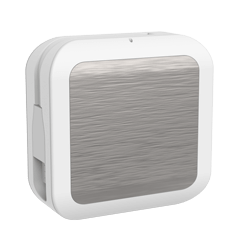 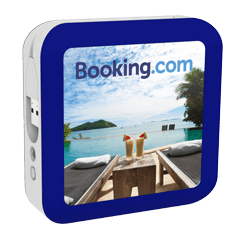 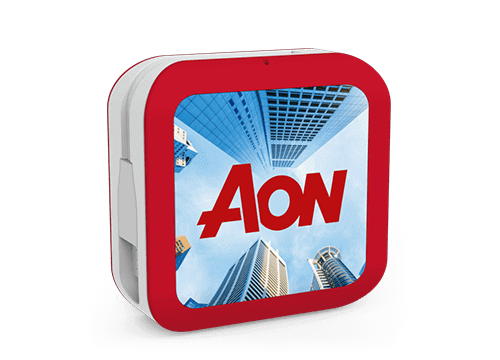 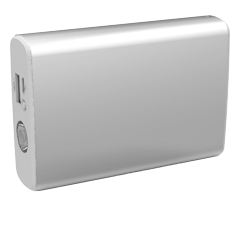 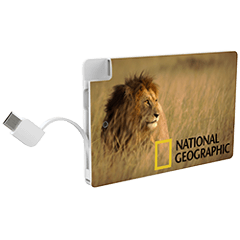 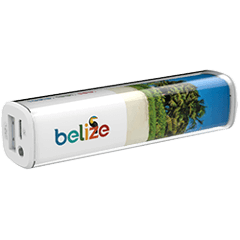 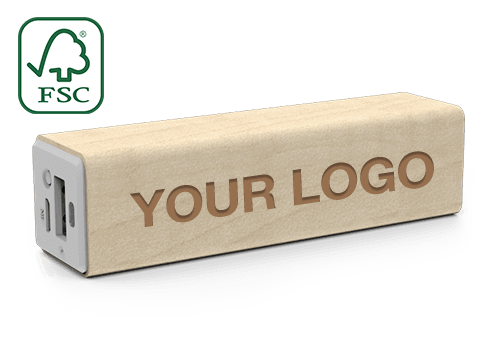 Give your next event a boost with our range of Branded Power Bank models. 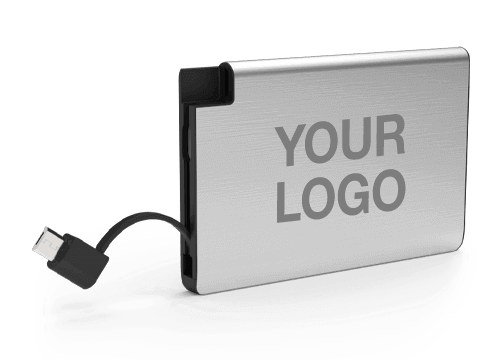 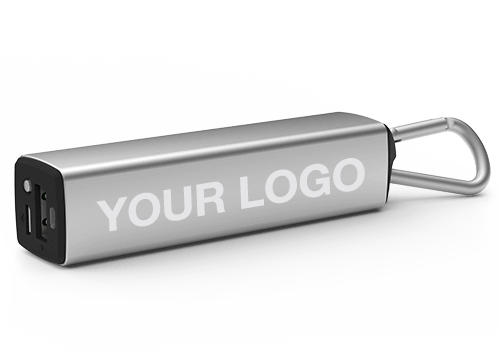 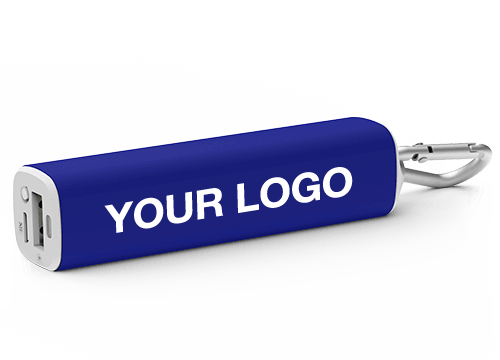 Depending on which model you choose, you can either have your logo Screen Printed, Photo Printed, Laser Engraved or Embossed. 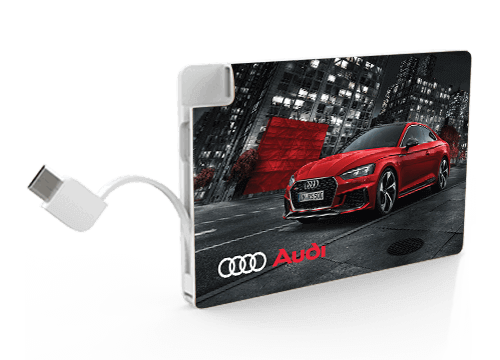 All in stunning detail. 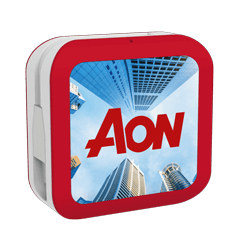 Our models are compatible with the latest devices including smartphones, tablets, eBooks, Sat Navs and more. 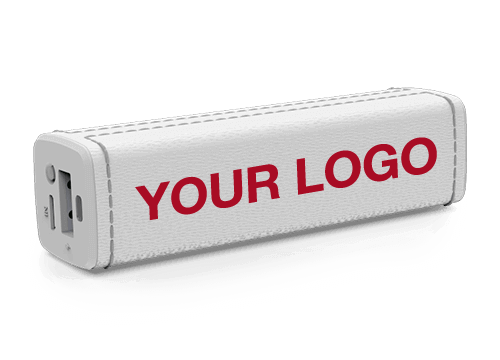 Simply fill out our Quick Quote form to get started today.